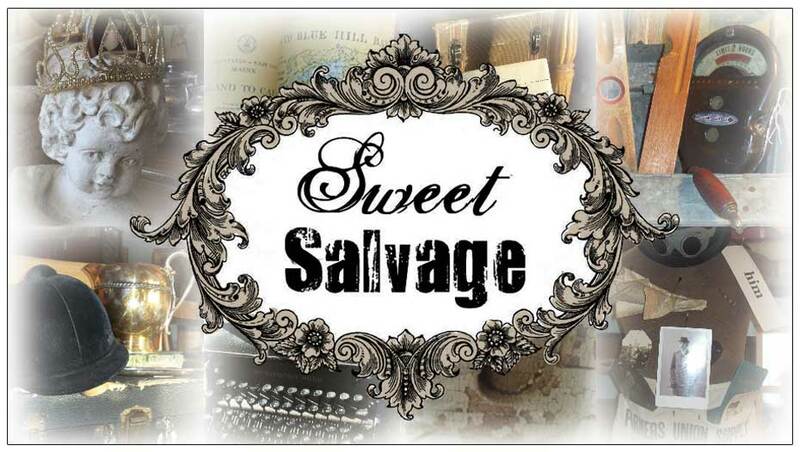 Sweet Salvage on 7th: Isn't She Lovely? i love it! zinc and more zinc. i want to see the rest of the clock! first dibs! I'm Hoping I get a lot of $$$$$$$$$$ for my Birthday in August so I can go shopping at the Grand Opening *winks*... loving it ALL so far, can hardly wait to see the Grand Reveal!! !